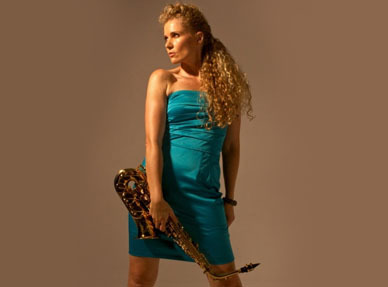 Judy Brown is a graduate of UCT Music College with a degree in Jazz Arrangement and Composition. 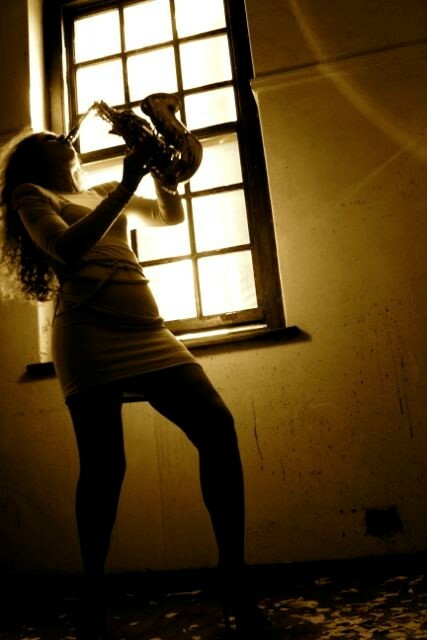 She is a house-hold name in South Africa due to her prolific career in musical theatre and her current position with popular fusion band, CODA Africa. 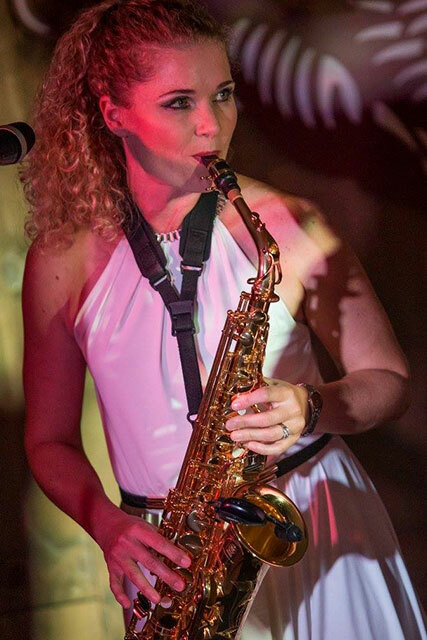 She has featured at numerous high-profile events around South Africa, as a soloist and in collaboration with some of the country’s most esteemed performers. 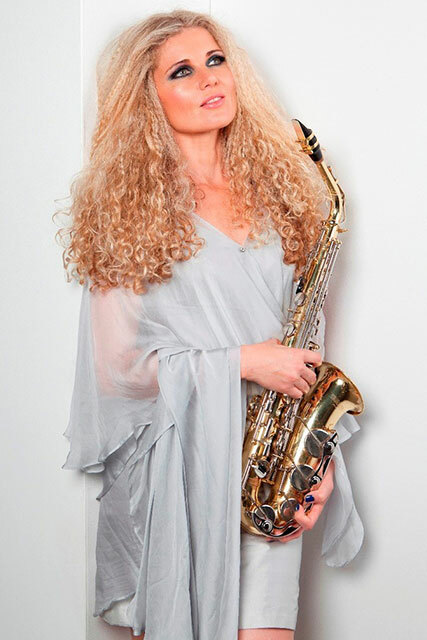 Her debut album, Liquid Sax, is a fusion of mid-tempo Funk and Nu Disco beats overlaid with velvet saxophone melodies.